When it comes to investing for your retirement, or diversifying your income stream, many Australians are choosing to put their money into investment properties in New South Wales and other spots across Australia. An investment property provides you with a tangible asset that can’t be lost in a slumping market and can be insured against fire, flood, and other disasters. But how do you find the right property to buy? 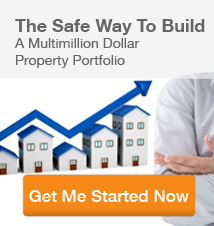 The key to finding the best investment property in New South Wales is to be ahead of the market. You can buy an apartment or a house in one of the trendy parts of town and make money right away, but these properties most likely have already peaked in terms of popularity and the price you pay will be a premium. The property’s continued appreciation will be at a slower rate. Instead, look for investment properties in parts of New South Wales that are due for an upswing. One way to find these areas is to look for new infrastructure being developed or recently announced that will soon raise the value of homes in the area. You can also look around for areas near the financial districts or the waterfront areas of town since apartments and units in those types of neighborhoods will always be in demand. Once you’ve found a few areas of interest, check out the pricing history of the area. 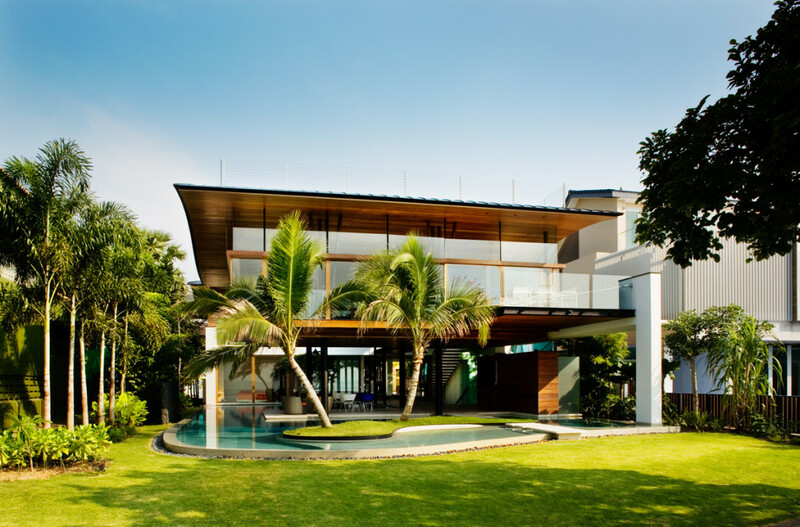 Property tends to move in seven to ten year cycles that rise and fall, and you want to do your best to buy at the low point, rather than the high point of the cycle. 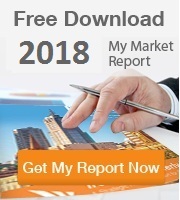 An investment property company in New South Wales can help you find this data and analyze it to recognize the patterns and help time your entry into the market. And finally, you’ll want to choose a selection of investment properties, not just in New South Wales but in other Australian cities including Western Australia, Victoria, South Australia, Queensland, and more. By building a portfolio across several different metropolitan areas, you’ll protect yourself from the normal dips and fluctuations of the market. If one city isn’t performing well, your investment properties in other cities will see you through. You will also want to choose a selection of rental units and appreciation properties. Balance your portfolio between homes and apartments that will generate income for you right away and other properties that will pay off handsomely a few years down the road, but aren’t in demand right now. That way you can start paying down your loan as quickly as possible while waiting for your properties to appreciate in value. At Ironfish, we help our investors get a clear sense of the big picture before they buy. We can help you achieve your financial goals while avoiding common pitfalls and deals that are too good to be true. 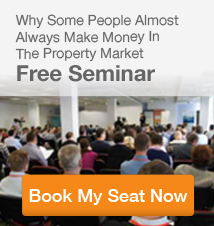 Join us at one of our free seminars or contact our investment property office in New South Wales to learn more.